McDonald's plans to increase hourly wages by more than 10% for roughly 90,000 workers -- a move that follows in the footsteps of retail giants Walmart (WMT) and T.J. Maxx (TJX) and new state minimum wage laws across the country. Effective July 1, starting wages at McDonald's (MCD) will be at least $1 an hour more than the minimum wage set by local law, the fast-food chain announced Wednesday. All employees up to restaurant managers will get a pay bump as well. The result: the fast food giant projects that its average hourly wage will reach more than $10 an hour by the end of 2016 -- up from $9.01 currently. The new average will be $2.75 above the federal minimum wage. 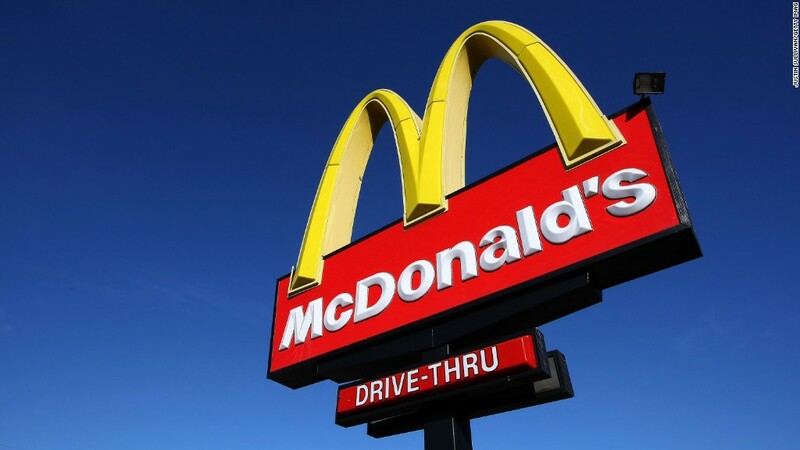 There's a catch: The raise only applies to the 1,500 McDonald's-owned restaurants in the U.S. It doesn't apply to workers at the franchise-owned stores, which make up about 90% of the McDonald's restaurants in the country and the bulk of its workforce. Also starting in July, many full- and part-time employees at company owned locations will begin to accrue paid time off. The PTO policy is being extended to workers with at least one year of experience. For example, an employee who works an average of 20 hours a week would earn about 20 hours of PTO in a year. Free high-school completion: McDonald's said it will pay for employees at any company or franchise-owned location to take classes required to earn a high-school diploma through a national program. Financial assistance for college: The chain also said it would assist with college credits and tuition assistance, though more details were not immediately provided. Classes for non-English speakers: The company will also expand it's offering of free English language classes for workers. New CEO Steve Easterbrook said in a statement that the pay raise, along with the boost in benefits, was in response to employee surveys and is aimed at improving its business. "We know that a motivated workforce leads to better customer service so we believe this initial step not only benefits our employees," he said. "It will improve the McDonald's restaurant experience." The news comes on the heels of a wave of good news for low wage workers, who have staged protests across the country demanding higher pay. 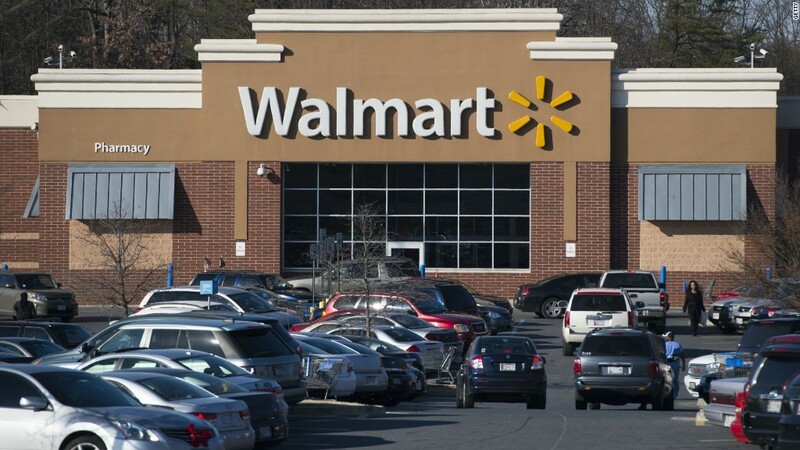 In February, Walmart said it would institute a series of pay raises for workers so they will receive at least $9 an hour this month and $10 an hour next year. The parent company of T.J. Maxx, Marshall's and Home Goods made a similar announcement the same month. Meanwhile, minimum wage hikes went into effect this year in 20 states, including South Dakota, Nebraska, Alaska and Alabama and Washington, D.C. But one McDonald's worker said the wage hike isn't enough. "This is too little to make a real difference, and covers only a fraction of workers," Kwanza Brooks, a McDonald's worker from Charlotte, North Carolina, said in a statement issued in response to the news. "We're going to keep fighting until we win $15 and union rights for all fast-food workers and our families." Are you a McDonald's worker? Could these education benefits come in handy? Will you get a pay raise? Share your story with us and you may be featured in a CNNMoney story.